William Binney is a NSA whistleblower. Former employee of NSA, and consultant to US government intelligence agencies including CIA, NRO, Homeland Security. 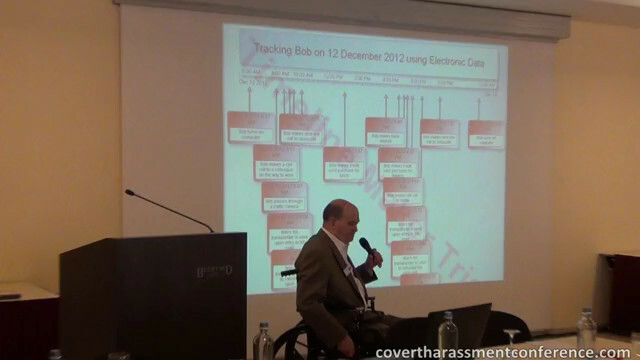 Below is a summary of William Binney's lecture. How a person is monitored by the NSA second by second, by logging all possible communication systems data and analyzing this.